Industries That Benefit From The Service Program Software! The Service Program is the Leading QuickBooks Add-On Software for your service and maintenance business or industries. Track work orders, subcontractors, crews and people. 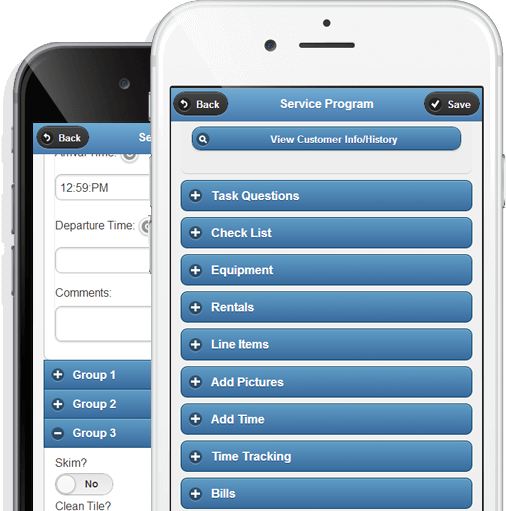 The Service Program works with iPhone and Android devices. We make scheduling a snap! 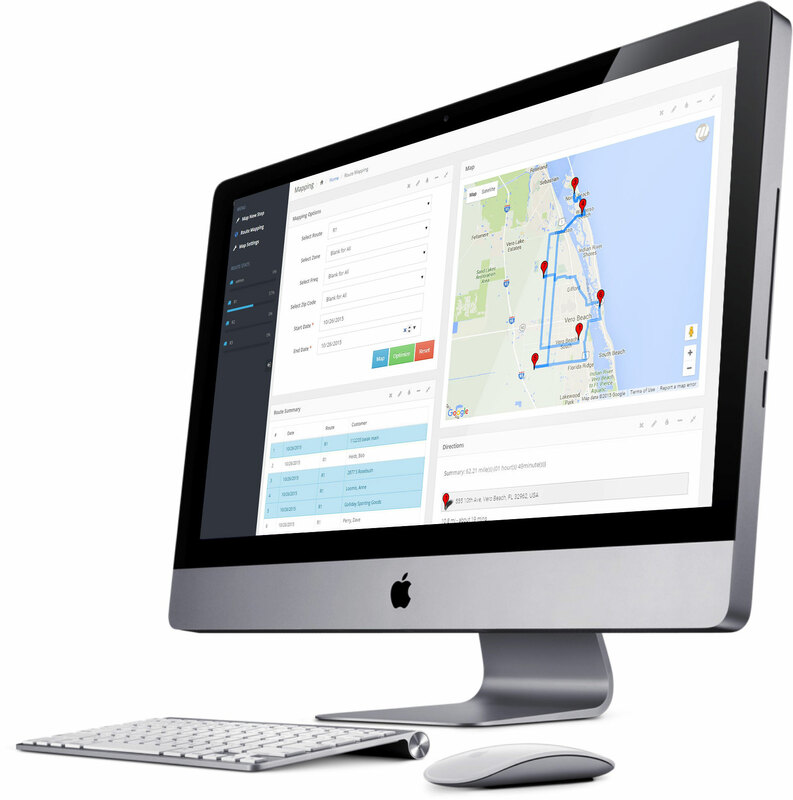 The Service Program is the optimal software solution for your mobile service industries like pool service, lawn and landscape service, HVAC companies, rental businesses, portable toilets companies, liquid waste, electrical contractors, pest control companies and many others.. Especially when it’s also one of the most affordable solutions on the market. Find your industry in the below list to learn how The Service Program can simply managing your service business. Get information about the many benefits of The Service Program and how it can help organize and grow your business. Order The Service Program today. Or call 866-480-1879.